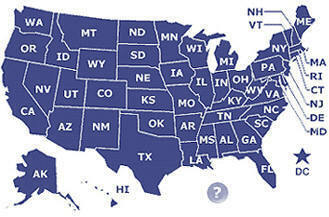 Click on your state to contact the Korrect Technology Representative for your area. The Korrect Support.....We offer 24 hour support for website emergencies, servers, computer hardware & software critical issues for our contract customers....At Korrect Technology someone is always available to handle your emergency needs. New Nashville TN Office Opening Soon!! New Knoxville TN Office Opening Soon!! New Shreveport LA Office Opening Soon!! New Monroe LA Office Opening Soon! !